Toddlers are naturally imaginative and creative. However, in today’s digital world, creativity can often end up taking a backseat to technology. While there’s no doubt a little screen time can be beneficial to toddlers, you also need to make sure they’re spending time exercising their creative side. 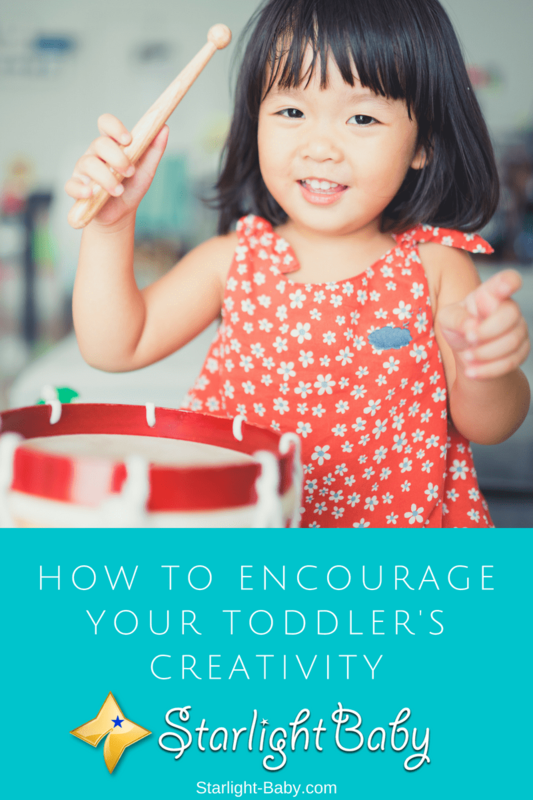 If you’re looking to encourage your toddler’s creativity, below you’ll discover some great tips and advice. A child’s knowledge, character, and behavior are shaped at home by his parents and family. As we all know, the family is the basic foundation of our society. The family has a great influence on the type of person we will become someday. When we talk about influencing children, parents really matter as they are the primary source of a child’s learning experience. 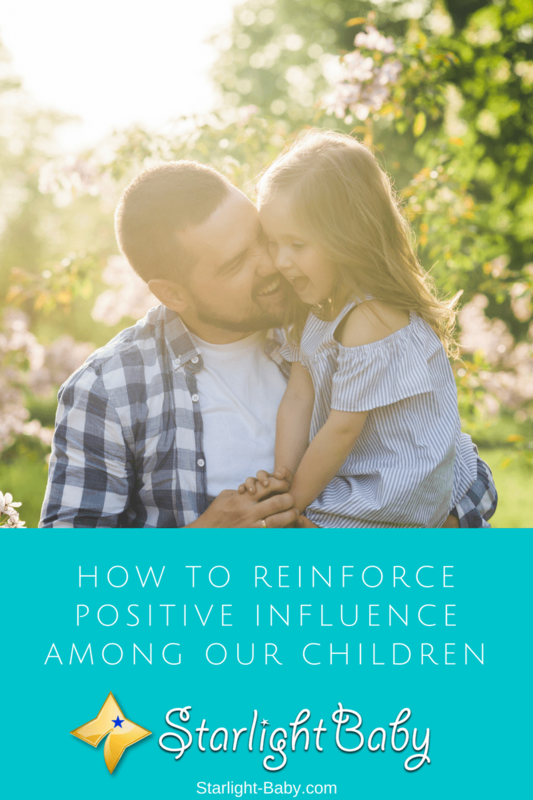 As parents, how can we ensure positive influence until they grow up? 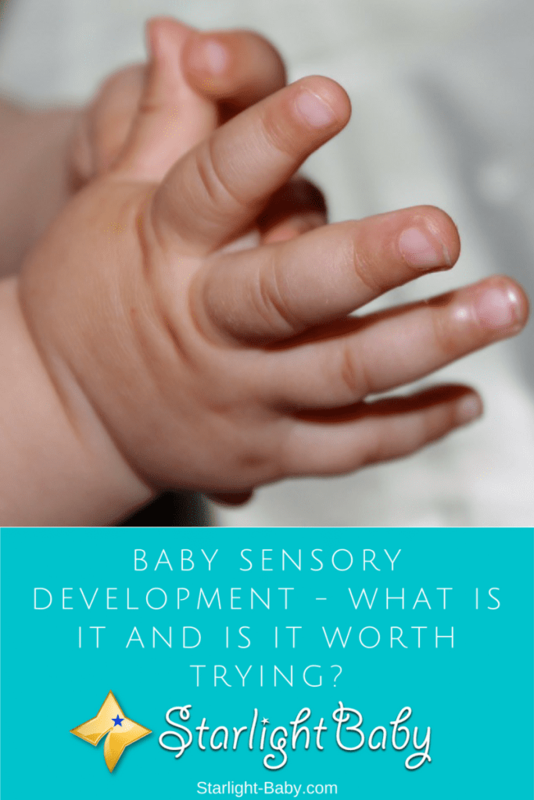 Understanding the basic concepts about our child’s development would be a great way to start. These are some of the details we may need to help our children start with a good foundation and grow up with proper guidance. 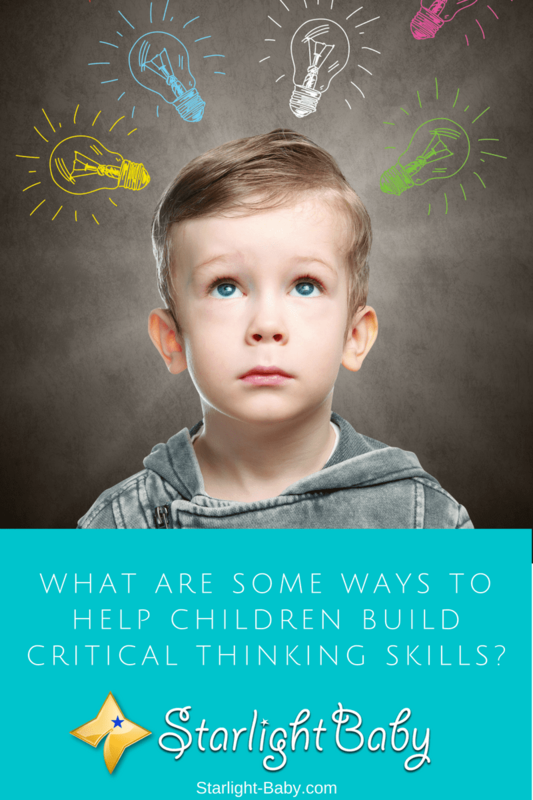 What Are Some Ways To Help Children Build Critical Thinking Skills? Have you encountered the term “critical thinking skills” in relation to a child’s development? These words are often used but most of us might have a vague understanding of what they really mean. To help us get a better understanding of this topic, let us first define “critical thinking”. One of the most awaited moments in a parent’s life is to see their little baby looking back at them. Eye-to-eye contact is among the earliest ways to bond with your little one and by merely seeing them respond even to the slightest extent seems to be a great achievement. 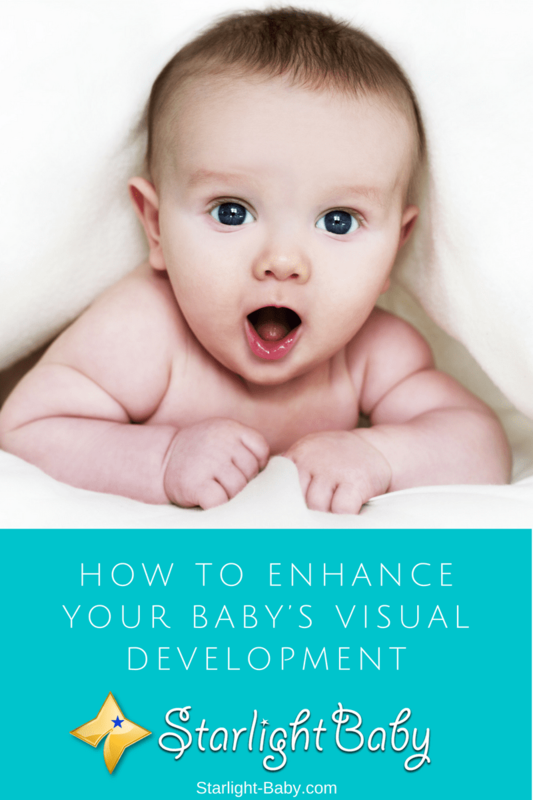 As a parent, you’ll play a critical role in the visual development of your baby during the first year of their life. Thus, keeping your baby’s eyes healthy and providing proper stimulation to enhance your baby’s eyesight during this time primarily relies on you. Don’t know where to start? Knowing these interesting insights about your baby’s eyes and vision can help you figure out ways to help him enhance their sense of sight.